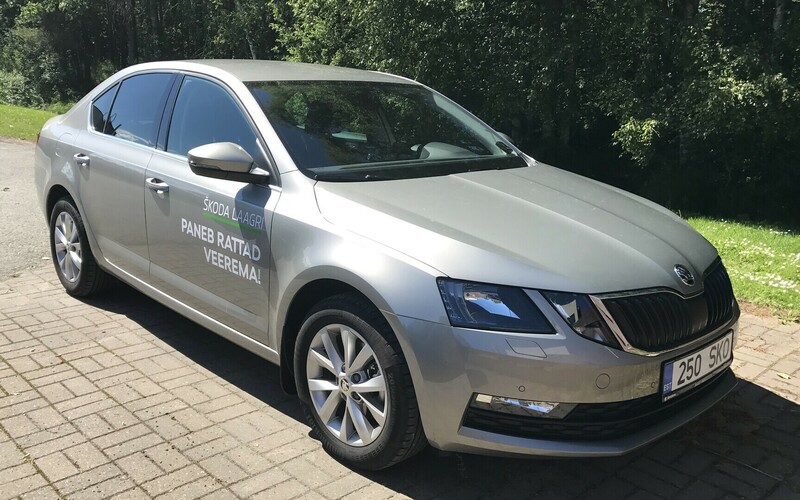 The Škoda Octavia remained the most popular new car in Estonia in 2017. The number of new cars sold in Estonia grew by 12 percent last year. The most popular model, like in 2016, was the Škoda Octavia. 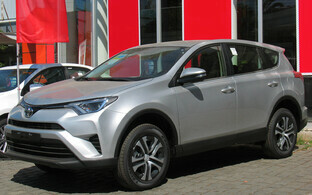 The most popular make of the year was Toyota, who were also in the top-five most sold cars with two of their models. They were followed by Škoda and Volkswagen, the annual business overview of car sales and services companies union AMTEL shows. Renault, Kia, Honda, Peugeot, Hyundai, Opel, and Nissan are also in the top ten. In terms of specific models sold, the Škoda Octavia was 2017's most popular car at 1,329 sold. The Octavia was followed by two Toyota models, namely the Avensis and the RAV4, of which 893 and 870 were sold respectively. They were followed by the VW Passat, Renault Clio, Škoda Superb, Kia Sportage, Nissan Qashqai, Toyota Auris, and Honda CR-V. In December 1,489 new cars were sold, 15 percent more than a year earlier. Altogether more than 25,000 vehicles were sold, a number reached only in the boom years of 2006 and 2007. Compared to 2016, sales of new cars increased by 12 percent. In the commercial vehicles category 5,478 new vehicles were sold, a little more than 10 percent more than in 2016. French car manufacturer Citroën leads this category with 901 vehicles sold, followed by Renault and Peugeot with 640 and 629 vehicles. The largest number of trucks at 418 was sold by Scania. In terms of single specific models, the most popular commercial vehicles were the Citroën Berlingo, Peugeot Partner, and Volvo FH. The top three locations where 47 percent of new cars were registered were Tallinn with 14,269, Saue with 7,919, and Tartu with 3,680.